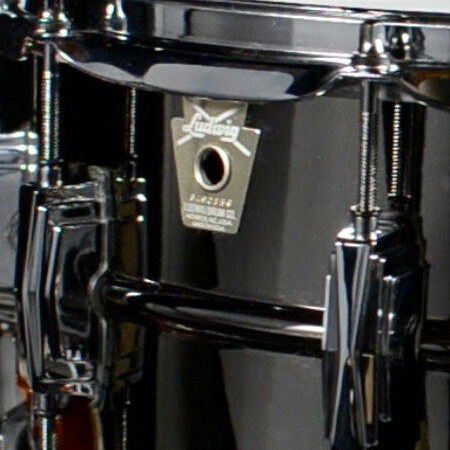 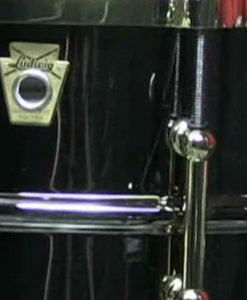 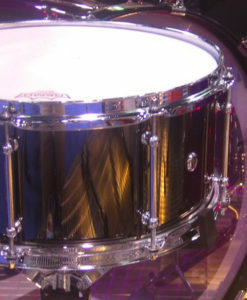 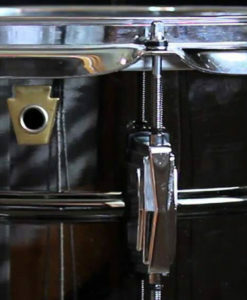 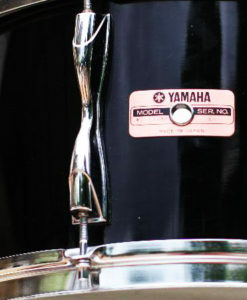 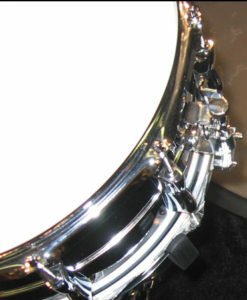 This brass snare is bright and will cut through all types of mixes, including rock, punk, funk and more. 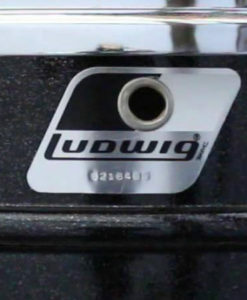 Pair the Ludwig Black Beauty III open samples with the Ludwig Black Beauty III Dry pack to have complete control over the resonance and ring over your snare samples. 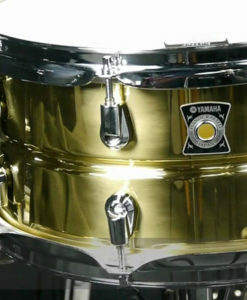 This brass snare is bright and will cut through all types of mixes, including rock, punk, funk and more. 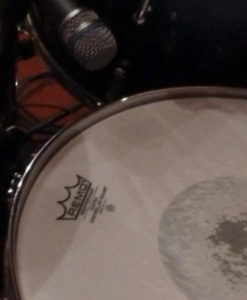 56 MB total Samples | 95 multi-velocity hits | Full ring, same tuning as Black Beauty III Dry | 24/44 WAV format.